We’ve selected the BenQ EX3501R as the best gaming monitor for 2018. We have chosen our best mouse for gaming in another post if you want to take a look. How you view the world is critically important to PC video games – literally. 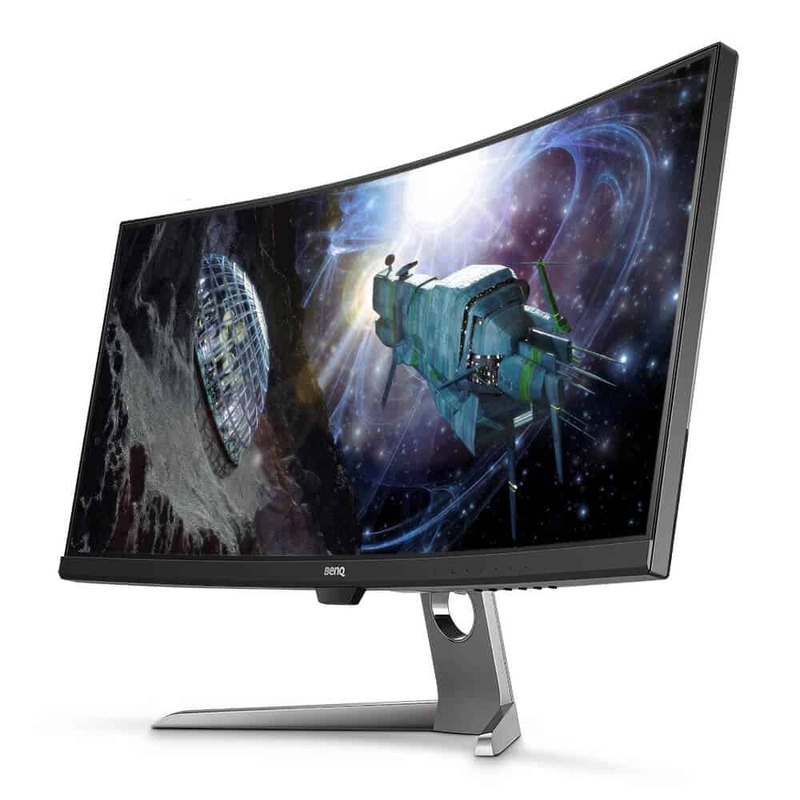 The type of monitor you hook up to your rig, its resolution, and its size all impact how well you can see action on the screen and react to it. As you’ve probably noticed, professional gamers don’t hesitate to buy the best gear available in order to get every competitive advantage possible. But for the rest of us, we don’t necessarily need the best tech out there – we just need something that works and preferably does a great job in multiple contexts. That’s why when we set about looking for the best gaming monitor of 2018, we didn’t just have video games in mind. From viewing video and streaming content to surfing the Internet and productivity software, there are a ton of different hats your PC has to wear during a course of daily use. So your monitor should not only be able to keep up with the latest first-person shooter but also make it easier to edit video, complete a spreadsheet, or work on a website. Basically, we’re looking for something that is “all around” the best monitor for gamers on PC. One thing we had to keep at the forefront of our criteria is that the monitor had to be affordable but not cheap. The sky is the limit when it comes to PC monitors but the BenQ EX3501R’s sub-$1000 price helps establish it as the frontrunner in this category hands down. Adaptable to professional gaming use as well as everyday PC utilization, the BenQ EX3501R provides outstanding clarity and performance while coming in with a sleek design and easy to setup list of options. 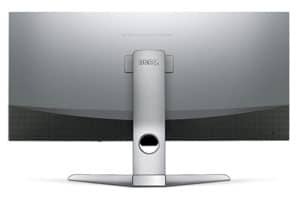 Probably the first thing that users will notice about the BenQ EX3501R is its excellent screen size. Coming in at a whopping 35 inches with a 21:9 aspect ratio, the BenQ EX3501R curved HDR resolution screen helps recreate a field of view that makes it ideal for first-person shooters and the like. It truly envelops you in its design and ups the immersion factor that much more in the process. One thing you have to keep in mind with professional-grade monitors is that they will require some adjustment after you’ve bought them because every system is different. In order to take full advantage of the BenQ EX3501R’s capabilities, you may need to adjust settings here and there in order to truly optimize your experience. Outside of that, though, the setup and use of the BenQ EX3501R is quite painless and easy, most gamers should be able to easily figure it out on day one. Touting its products as the best in the market for gaming and entertainment, the BenQ EX3501R truly proves this aspiration is more than mere words and, instead, is a living, breathing product that embodies the company’s dedication to quality computer monitors. I thought about getting a monitor, but apparently a TV is a lot cheaper for me, although it’s not as good as monitors.